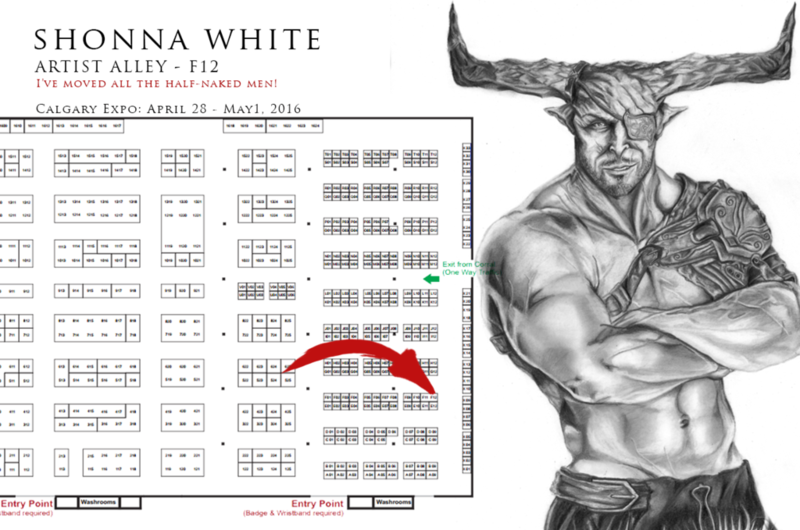 Where can you find Shonna at the Calgary Expo? While this map is from the 2016 expo, it’s likely the same place I’ll be in 2017. I will update maps closer to the time of much awesomeness!